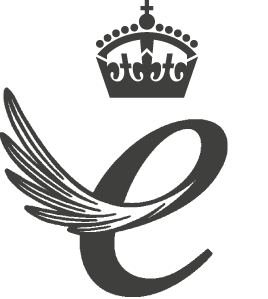 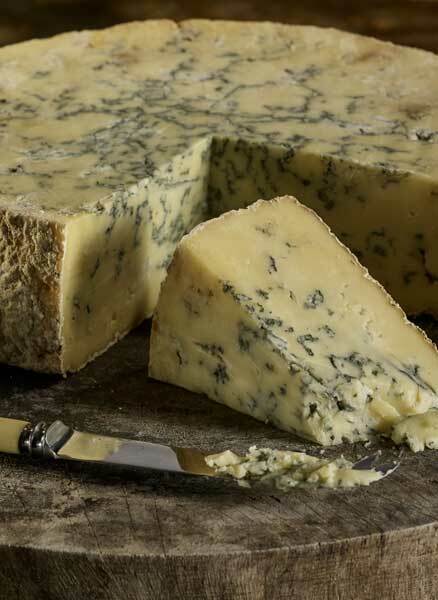 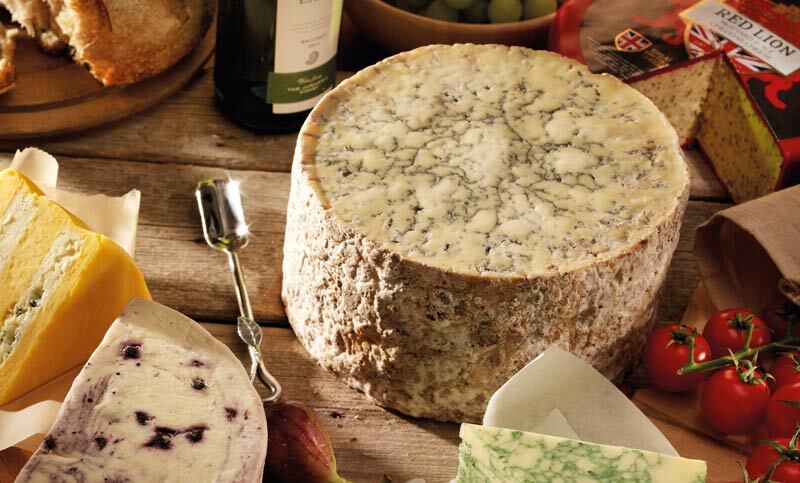 At Coombe Castle we have been exporting our exceptional range of cheddars, regionals, blends and blues for over 30 years. 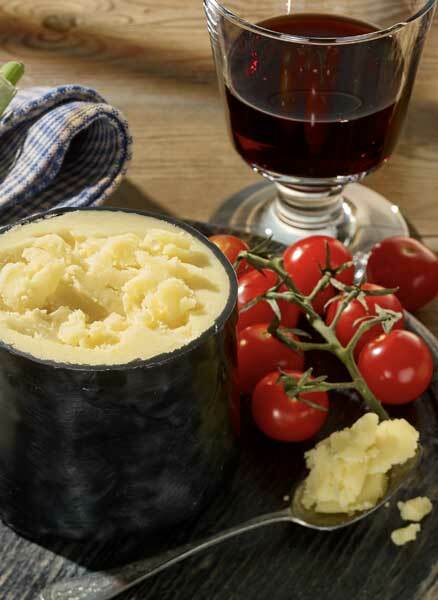 The Coombe Castle range has something for everyone, be it a classic farmhouse cheddar, or one of our more exotic blended cheeses. 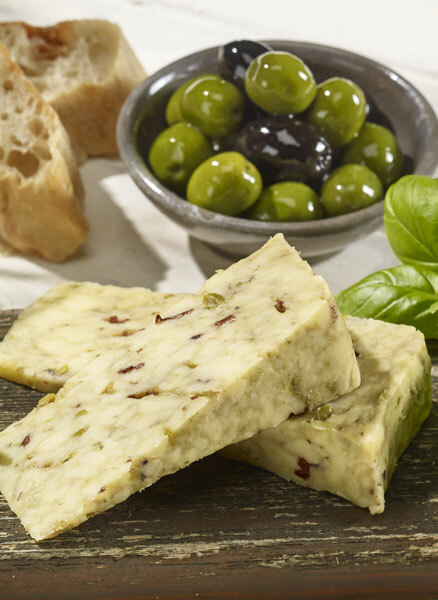 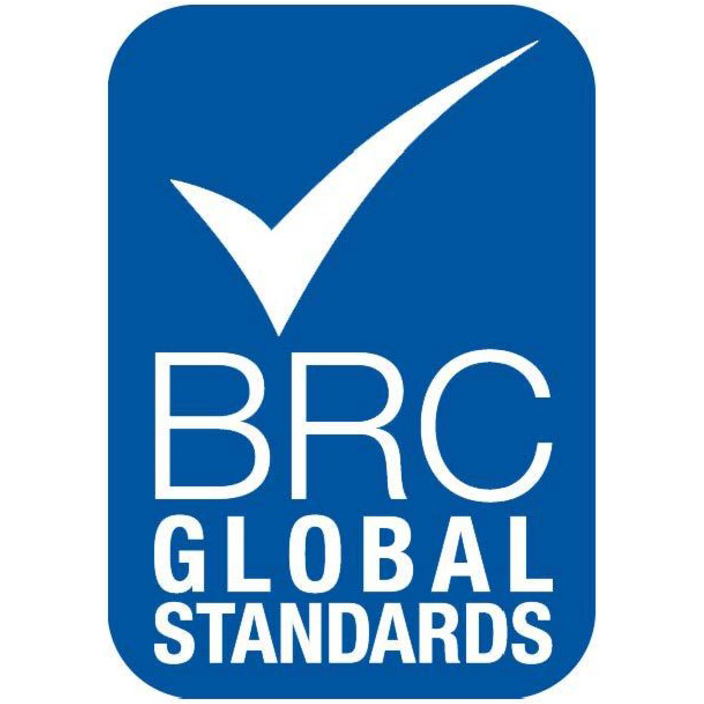 We travel the globe taking flavours and inspiration from everywhere we go. 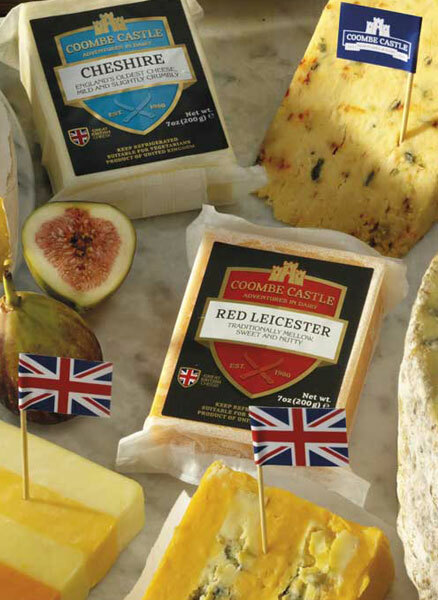 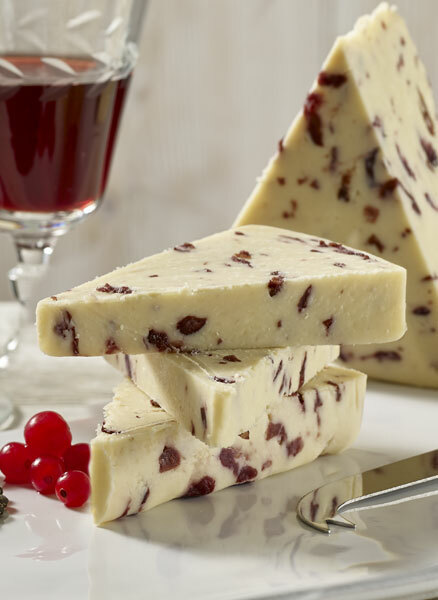 Coombe Castle are proud to present our range of the finest British cheeses.